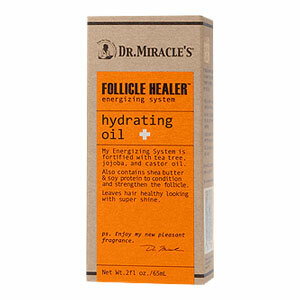 Dr. Miracle’s Follicle Healer Hydrating Oil Fortified with tea tree, jojoba, and castor oil. Also contains shea butter & soy protein to condition and strengthen the follicle. Leaves hair healthy looking with super shine. • Daily use leads to healthy hair growth and a healthy scalp. • Excellent as a daily hair oil for shine, softness and nourishing. • Energizing complex continues to work after you stop feeling it. • Can also be used on your nails and toe nails. For maximum results use twice a day massaging into your scalp for 30-60 seconds. Next, apply to your entire hair shaft from roots to ends as with any pomade. Leave in, style as usual. For best results use all of my Follicle Healer™ products. Just to give you a background on my hair type, it’s relaxed, thin, and I have normal to dry hair. My scalp is never oily, but almost never dry except for in the winter time. Split or dry ends are not an issue for me. Most recently I have been using MoroccanOil Oil Treatment on my wet hair after washing it, and during the week I’d apply Jane Carter Solution Hair Nourishing Serum. Since I am always willing to try new products I tried Dr. Miracles Follicle Healing Hydrating Oil, which is a part of the new Follicle Healer line. I liked that the product contains tea tree oil, shea butter, soy protein and jojoba, these ingredients are great for softening hair. The scent is a light menthol scent that doesn’t linger. The formula is light, and doesn’t weigh down my hair unlike the Jane Carter Solution Hair Nourishing Serum which does, and causes some build-up. I like the tingly feeling this scalp provides, and it also helps with dry, itchy scalp. Another thing I like about this product is it’s versatility; it can be used during your manicures as a cuticle oil, which gives you more bang for your buck! Caution: You must be careful with the amount of product you release from the dropper or else you will have oil dripping all down your neck and face. The best part about the product is that it costs $4.99 for a 2oz bottle with a dropper applicator – $15 cheaper than Jane Carter Solutions. It can be purchased from the Dr. Miracle’s site as well as your local beauty supply or pharmacy. Yes, I would definitely recommend this product to everyone I know. It’s affordable, and works well. 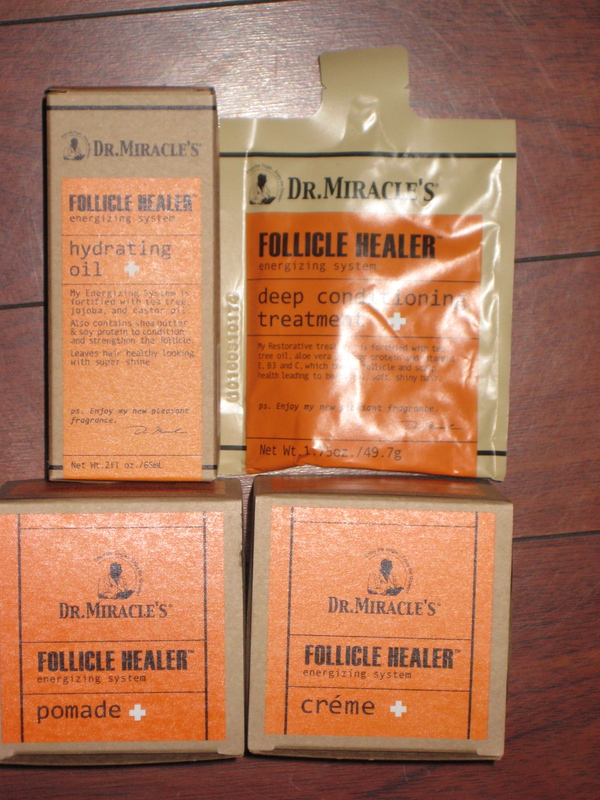 Have you tried any of Dr. Miracle’s Products? If so, did you like them? What are your favorites? Note: Just because a product works well for me does not necessarily mean it will for you. FTC Disclosure: The product(s) reviewed was sent to me by a company for free. I was not paid for this review, nor am I affiliated with this company in any way, shape or form. This is my honest opinion/review. I recently used Dr. Miracles New Growth Relaxer Kit – Regular. It worked really well. endured all the sweating I did in the hot heat of the caribbean. It also contained this leave in conditioner that made your scalp tingle. I also use Dr. Miracles Temple & Nape Gro Balm. I was a wearer of lace fronts and my edges got a little thin. I see a huge difference now. I also use it on my daughter as well. i like dr miracle products just because they tingle. i feel like i get my hair really clean when i use them. they were especially helpful when my scalp was irritated but i've eliminated that problem by using coconut oil in my prepoos. I am going to try this product. I've been looking for something for my hair because it is not as helathy as it used to be. 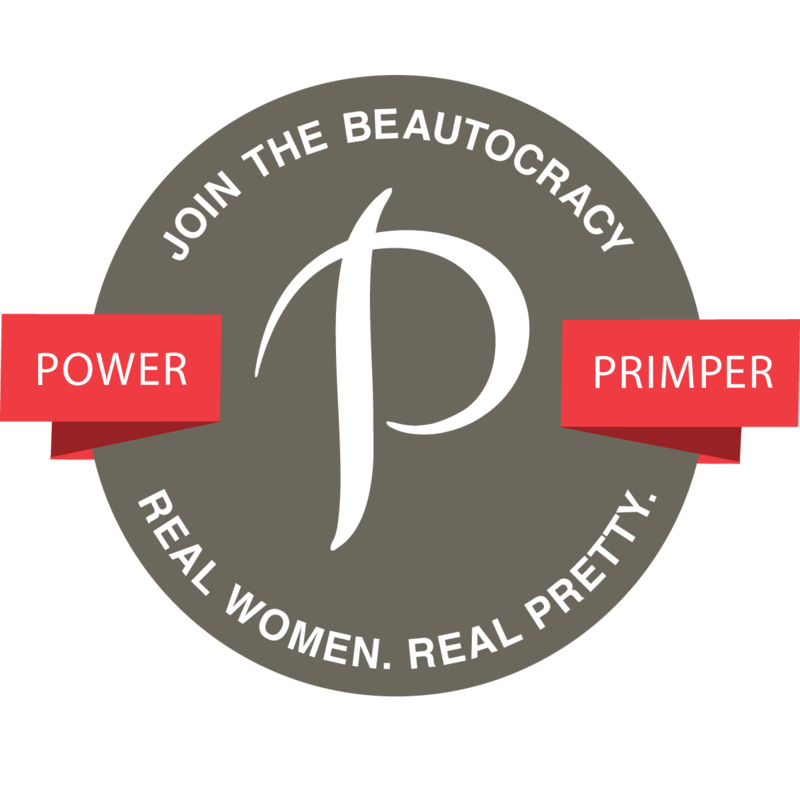 I just recently bought a hair repair polisher/serum. My hair doesn't look as dry when I use it (2 x a week). I am definitely going to check this out though! I just started using Dr. Miracle Follicle Healer energizing system, Pomade. So far I like it, but have to wait a few weeks before I will be able to see the results. I will keep you ;posted.